Salman Khan has been controversy's favourite child starting from 1998, when he was alleged to have poached three Chinkaras and a Blackbuck to the latest 'raped woman' comment. 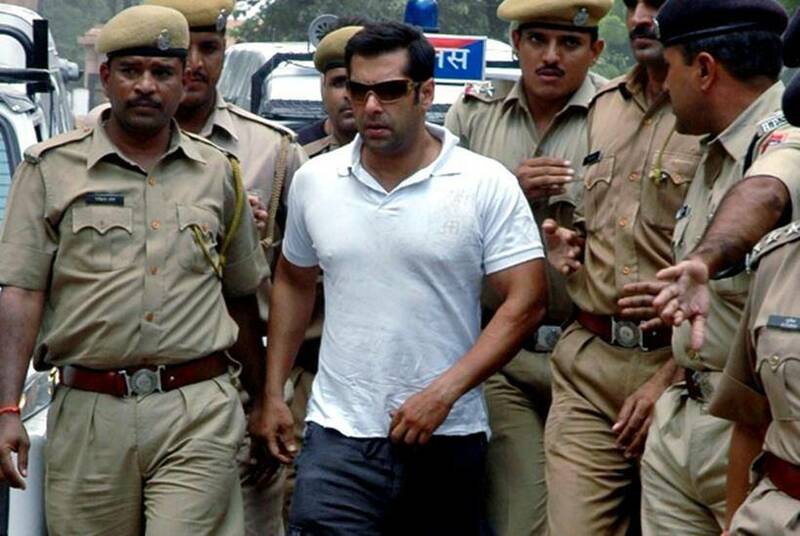 With court cases charges against him to Bollywood gossip, Salman is definitely the reel-to-real bad boy of Bollywood. The Sultan actor has always held his own and has sailed through controversies, brushing them off as they come. 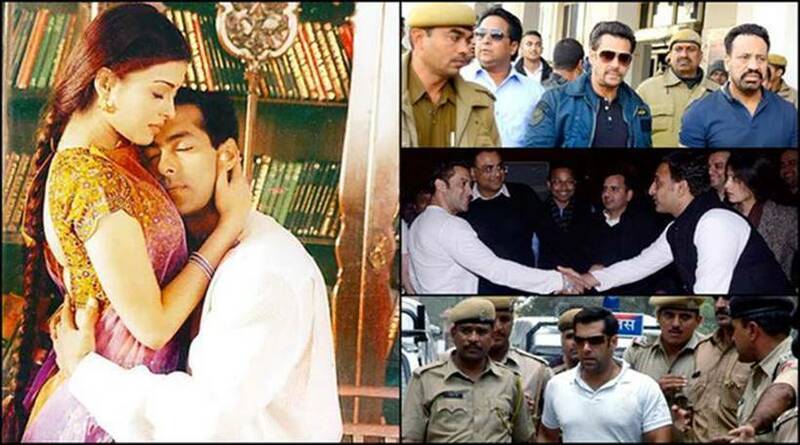 We take you through some of the controversies for which Salman Khan has made headlines in the past. Salman Khan posted a series of tweets in July 2015 suggesting Yakub Memon is innocent and should not be hanged for the acts of his brother ‘Tiger’ Memon. 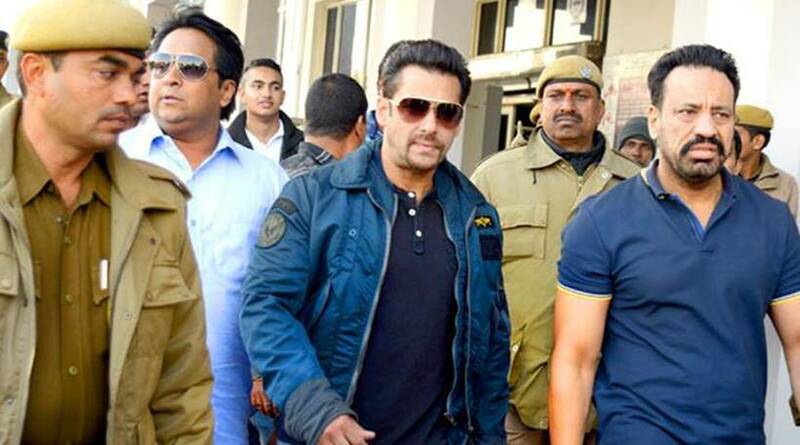 It sparked protests outside his home where police had to be deployed, outrage on social media and criticism from his father, Salim Khan, following which Salman withdrew his tweets and apologised. 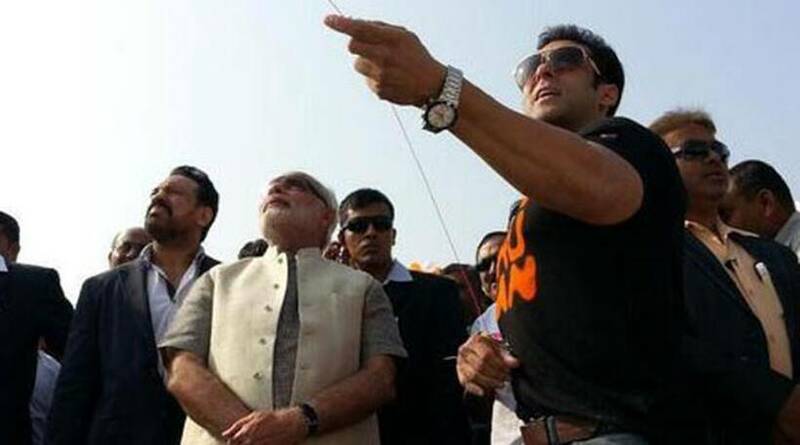 Salman Khan triggered controversy yet again in 2014 when he met BJP's prime ministerial candidate Narendra Modi at Makar Sankranti, a kite-flying festival. This was seen as Modi's political move by critics, with people saying that it was to appease the minority community on the day of Eid to garner votes ahead of the Lok Sabha elections. 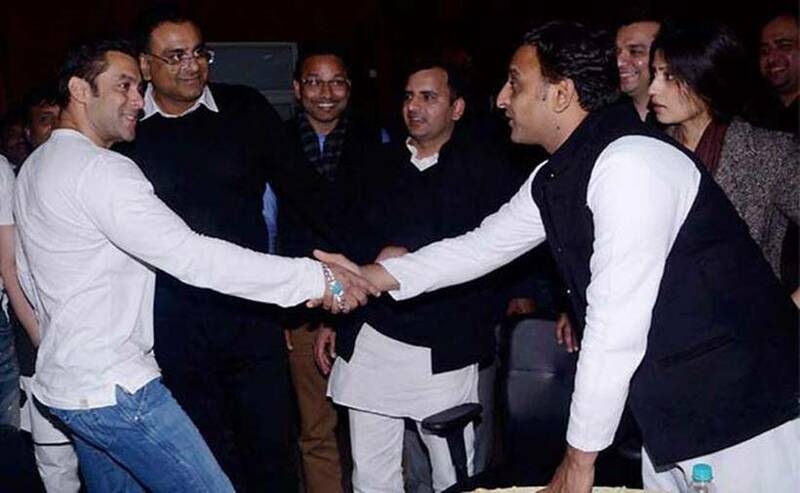 In 2014, Salman Khan came under fire for performing at Akhilesh Yadav's Saifai Mahotsav, along with actors Alia Bhatt and Madhuri Dixit while children died in relief camps in Muzzafarnagar. 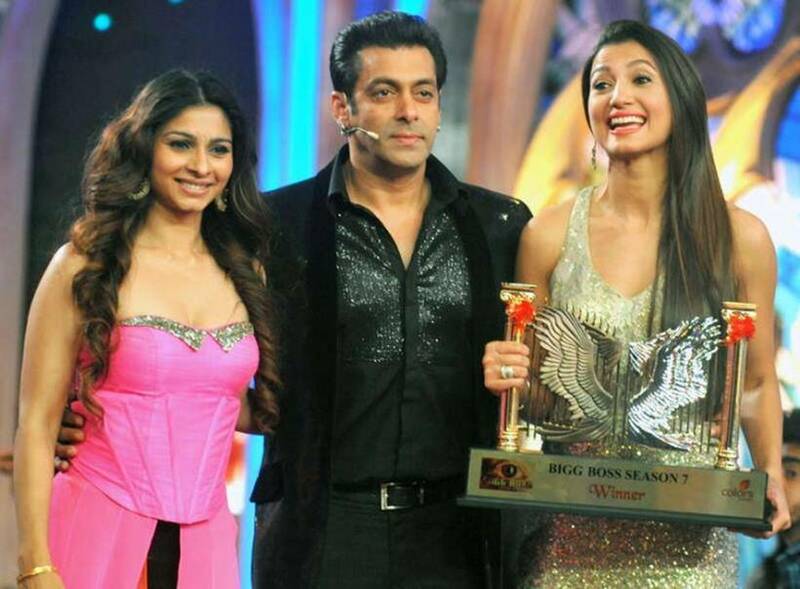 2013: Bigg Boss season attracted controversy over Salman Khan as the host of the show. There were claims that the actor was showing partiality to contestant and actor Tanisha Mukherji, and was criticised by many. 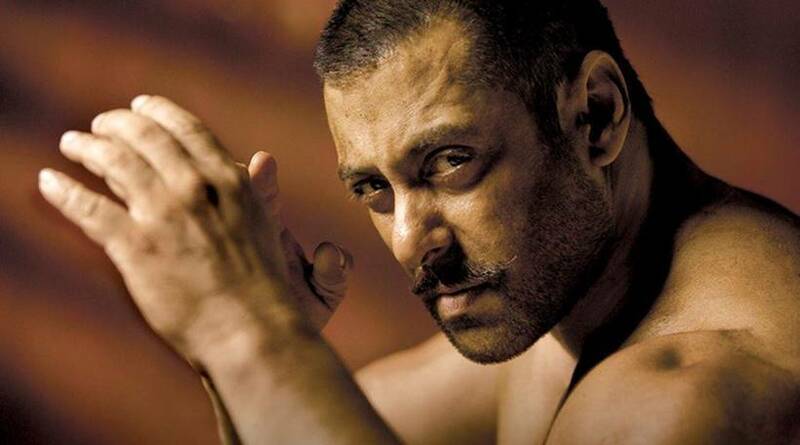 2010: Salman Khan was at the receiving end of a lot of brickbats for the controversial comments he made regarding the 26/11 terror attack in Mumbai. Salman was reported as having said that the attack was hyped as "elite people" were targeted. The actor later apologised for his insensitive comments. According to media reports, Salman Khan and fellow actor Shah Rukh Khan made headlines when the two apparently had a spat at Katrina Kaif's birthday party. 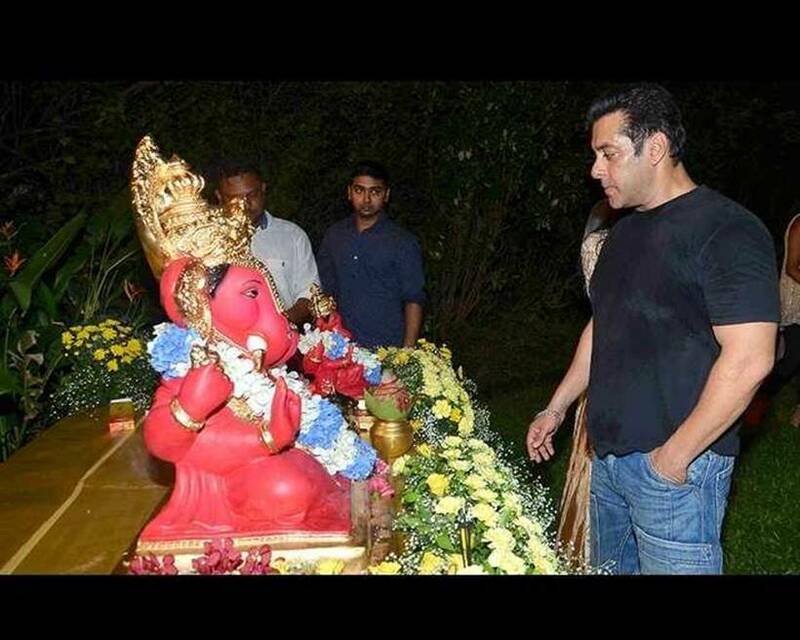 Salman Khan was issued fatwas against him in 2008 for celebrating Ganeshotsav. Reportedly, Mufti Manjar Hassan Khan Ashrafi Misbahi, the chief of Darul-Uloom Hijaziya Chishti, Mumbai, issued the 'fatwa' urging a religious boycott of the entire Khan family. 2003: Vivek Oberoi, who was said to have been dating Aishwarya Rai, held a press conference against Salman Khan accusing him of threatening him. There is no love lost yet between the two actors, as Vivek is still getting a cold shoulder from the Dabangg actor. 2002: Salman Khan made headlines after Aishwarya Rai ended their relationship. The actor is said to have turned violent as he harassed and threatened to kill himself. 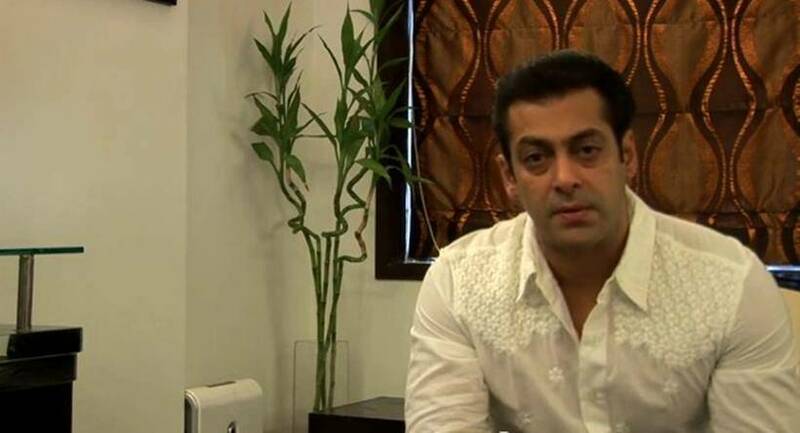 In September 2002, Salman Khan was allegedly drunk driving, when he rammed into American Laundry Express, killing one and injuring four others. In 2015, he was acquitted in the hit and run case. While shooting for Hum Saath Sath hain in Jodhpur in 1998, Salman Khan was accused of poaching three Chinkaras and a Black Buck. He was also charged for illegal use of arms.